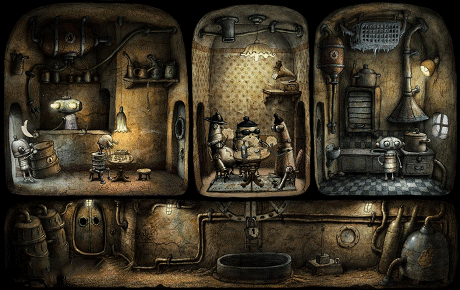 Machinarium is an Adventure Game far Android. 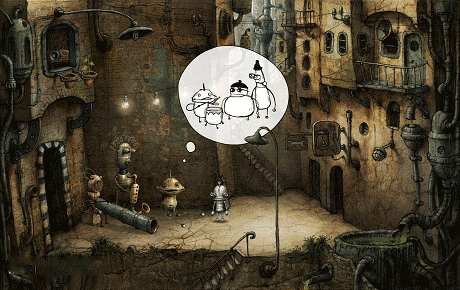 Machinarium is the award-winning independent adventure game developed by the makers of Samorost and Botanicula. Help Josef the robot to save his girlfriend Berta from the Blackcap Brotherhood. !! Please note that your old saves from 1.X version will not work, but you can use the “Lost Save” functionality within the game to partially recover your position (there are 6 pre-saved positions from various parts of the game). Download last version Machinarium apk + Data for android from revdl with direct link. Where i put the data?